Each year, our cultural center partners with a local Oglala Lakota tribe to put on a powwow. These traditional dances feature colorful dress, beating drums, and inspiring singing and bring the entire community together. Powwows can last several days, and ours is usually three days through August. Friends and family meet on a nearby Native American reservation and camp throughout the celebration. They come together to visit and reconnect with one another and their ancestors. The Powwow will feature competitions in traditional, fancy, and jingle-dress dancing. There will be local vendors serving traditional dishes, such as Indian tacos, fry bread, and wojapi, a fruit sauce/jam. 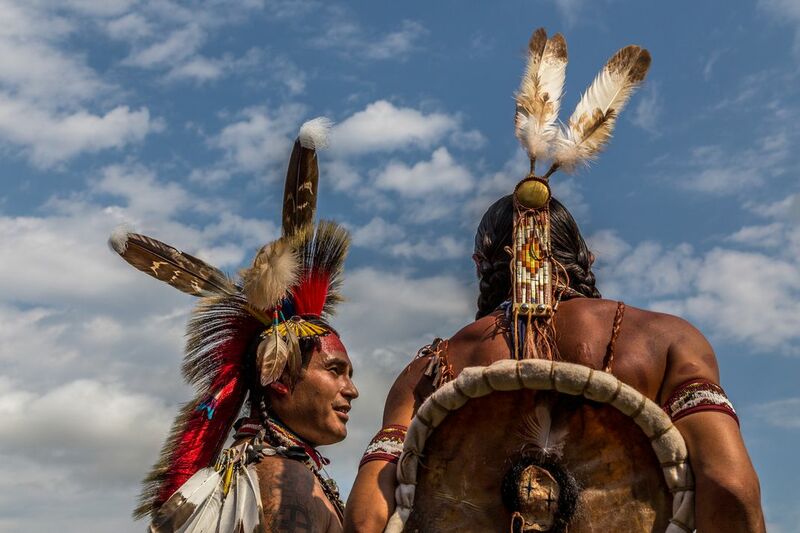 There will also be education sessions for visitors to learn more about the purpose and tradition of the powwow as well as the Oglala Lakota people. At certain points throughout the celebration, spectators will be invited to join, but we ask that attendees remain in the audience area and follow the proper etiquette as to be respectful to the tribes. This is our favorite event of the year, and we hope to see you there! ← Why your next vacation should be to the Black Hills?